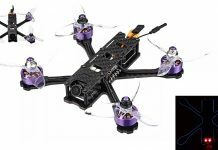 Home Drones by Price Drones from $201-500 Emax HAWK 5 FPV: Fastest racing drone under $250? 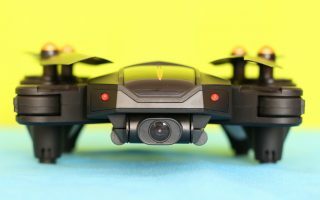 Emax HAWK 5 FPV: Fastest racing drone under $250? 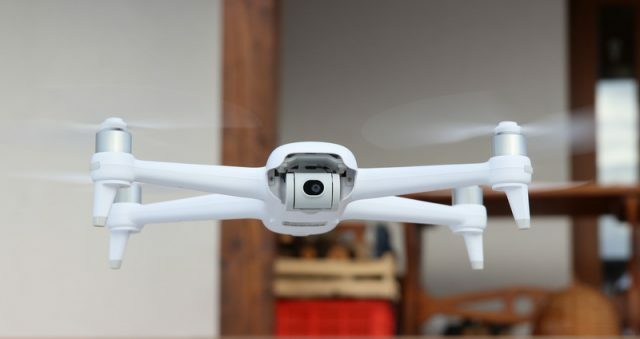 Emax, a very popular drone accessories manufacturer, finally came out with a professional grade FPV racing quadcopter. 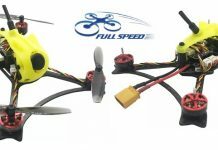 Equipped with powerful EMAX LS2206 2300kv motors, it could be one of the fastest FPV racer under 250 bucks. Thanks to the versatile Omnibus F4 flight controller, the Emax HAWK 5 can be configured with multiple flight modes. While newbies can opt to practice in Angle mode, experienced pilots can have fun with Acron mode. As FPV gear, EMAX opted to equip the HAWK 5 with a high quality Foxeer Arrow Micro V2 600TVL camera and a 5.8G 48CH VTX with adjustable broadcast power. You can switch between 25 or 200 mW transmission power according to your needs. Wight of 270 grams with propellers. 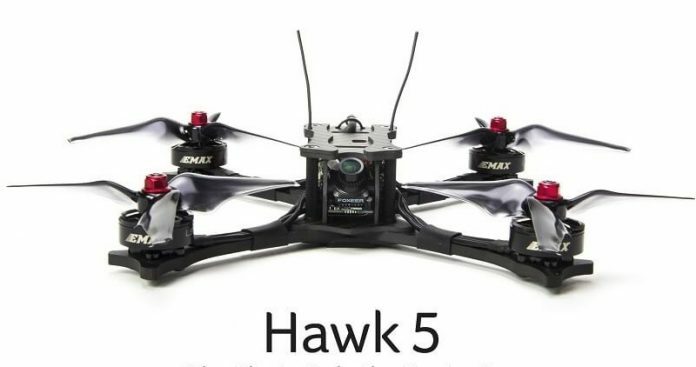 Eamx suggests to power up the HAWK 5 quadcopter with a 4s LiPo battery with high discharge rate (70~100C). Note: Being a BNF package, it does not include battery, charger and remote controller. Read more about RTF vs ARF vs PNP vs BNF drones on FirstQuadcopter.com.